Evaluate Your Existing Policy - to determine what coverage may be applicable to your insurance claim. 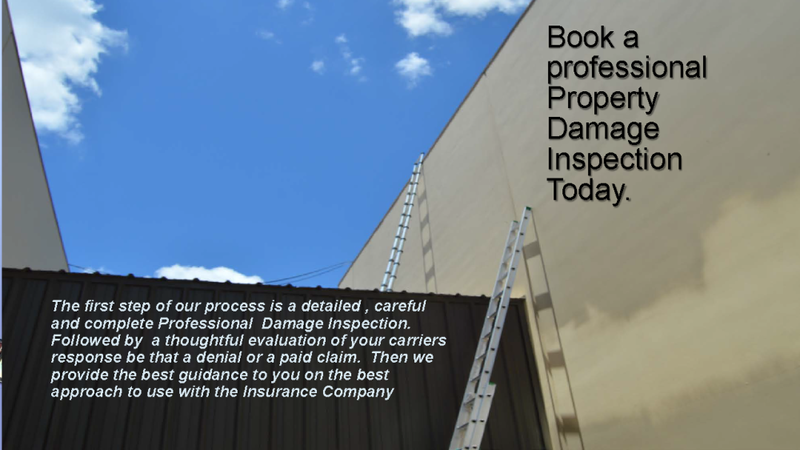 Conduct a Full Inspection - of your property to identify and document any damage that the insurance adjuster, contractor of yourself may have missed. We carefully inspect all of your catetgories of damage from Roof, Siding, Cornice Trim and Fence, to Stucco, Brick, Sheetrock, Paint, Air Conditioner System and everything else that sustained covered damage on your property. We Research, Detail and Substantiate - every aspect of your claim. Because of our deep background in residential and commercial construction, storm restoration, new construction and remodel we are able to provide your insurance carrier with a detailed estimate. With professional adjuster photography establishing a specific and accurate monetary value of your loss. 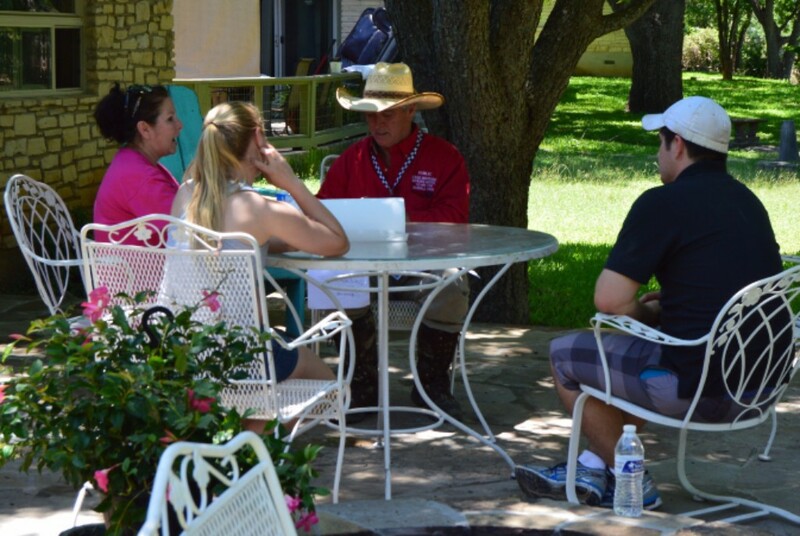 Enlist the Assistance of Experts Prominent in their fields of Specialization - Most often times our clients are dealing with insurance negotiations, property loss scenarios and tasks required to negotiate issues that they have never had to deal with before. Many of these issues are the only time in their life they have ever had to deal with. In the process of reaching successful settlement of your claim we have access to the folks be it Structural Engineers, or Accountants or Legal Counsel, we are here to offer time tested, proven result driven professionals to share their expertise and provide the expert opinions in their fields relating to your claim. By working with professionals in the Property Damage Insurance Claim resolution process we are consistently able to attain great results for you so that you are able to return your property and your life to pre-loss condition. 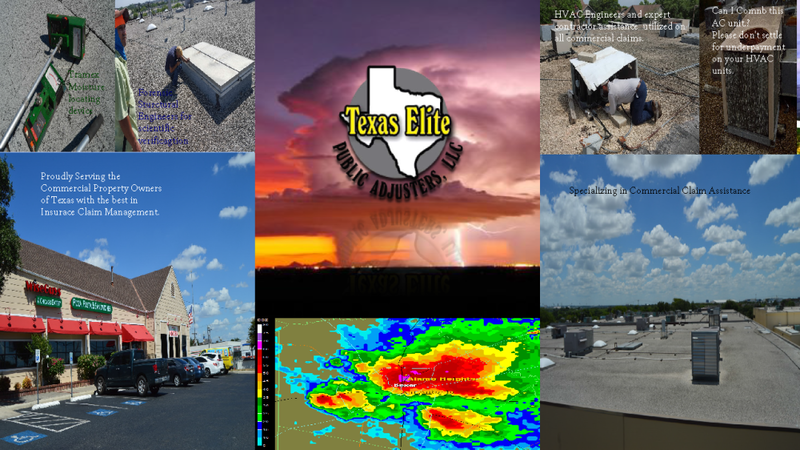 ​​We at Texas Elite Public Adjusters LLC. are fully bonded pursuant to State law. We have over 30 years of adjusting experience. Our background includes 80 years of extensive construction experience. We to stand apart from many others in our profession when it comes to accuracy in our inspections and damage repair estimating. So Why does someone choose a career as a Public Adjuster?